Every step along the parenting journey, we want to develop resilient kids who are able to see and succeed at the challenges in front of them. Sometimes the struggle is what teaches the greatest lesson. Other times, a helping hand from a nearby parent makes all the difference. So, how do we know the right time to help and the right time to stand back and give encouragement? When our children are learning to walk and they fall, we don’t yell, “Stop falling, you quitter!” Instead, we cheer and say, “WOW! Great job! You took THREE STEPS!” At the same time, we move stuff out of their way – to open a clear path for greater achievement. 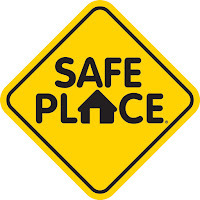 Living in a safe place makes conquering life’s challenges possible. Creating safe places isn’t just about keeping plastic stoppers in power-points and gates at the top of stairs. 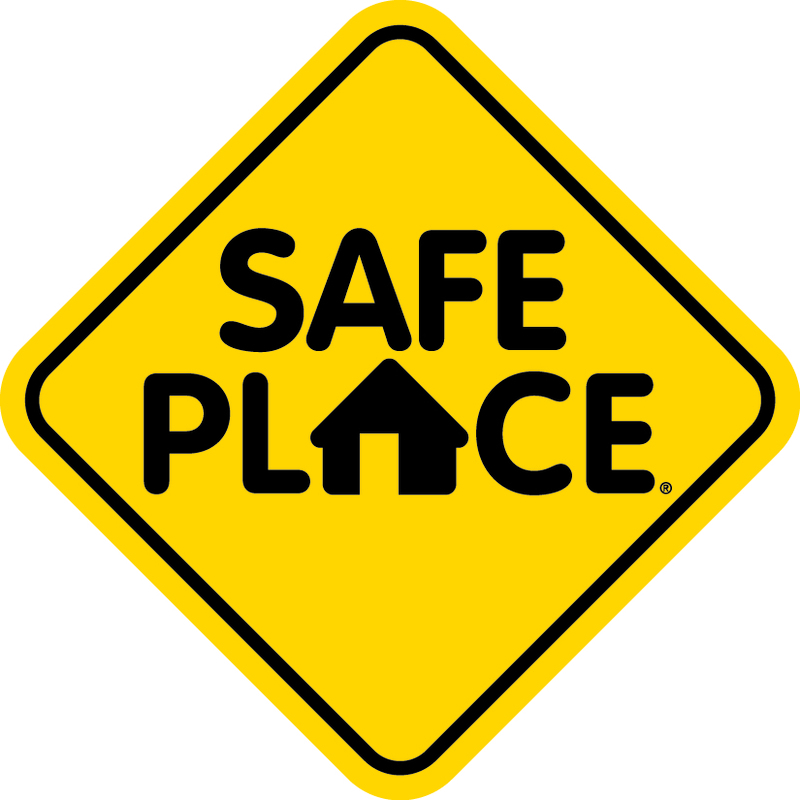 Safe places are environments where learning is the default because challenges are available and reasonable to the level of the learner. Now that our kids are in school, we still need to be creating safe environments for success. Some obstacles are part of the challenge, others need to be moved. Nobody knows your child and their capabilities like you do. You spend more hours with them than anyone. To build resilience, kids need to know they can face challenges and conquer the next level of difficulty. Like learning to walk; learning maths, reading, writing and any other subject requires failure and success. Resilient kids have the try-try-again mentality developed through repeated learning experiences of various kinds with one constant – your presence. Sometimes you cheer. Sometimes you reach out your hand. Other times you do both. These interactions build resilience, stick-to-it-iveness, bravery and confidence in your child. They know you are there for them – and together, anything is possible!